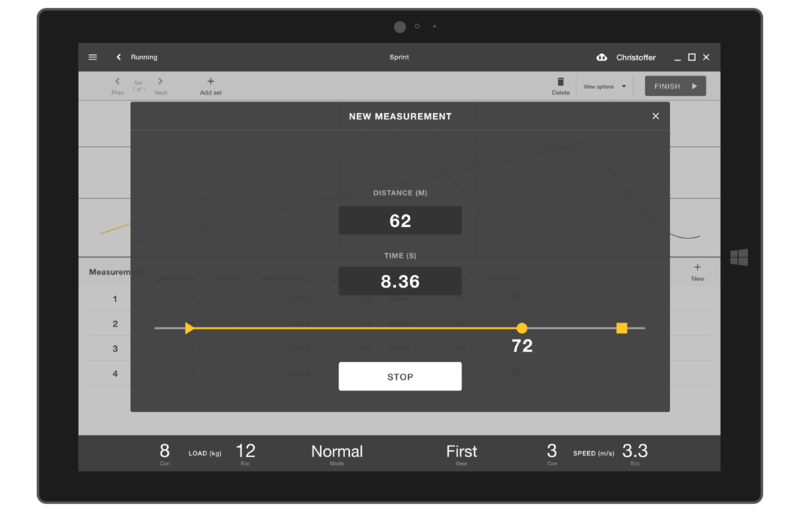 1080 Motion develops ground-breaking equipment for testing, training and rehabilitation of neuromuscular function for professional athletes. 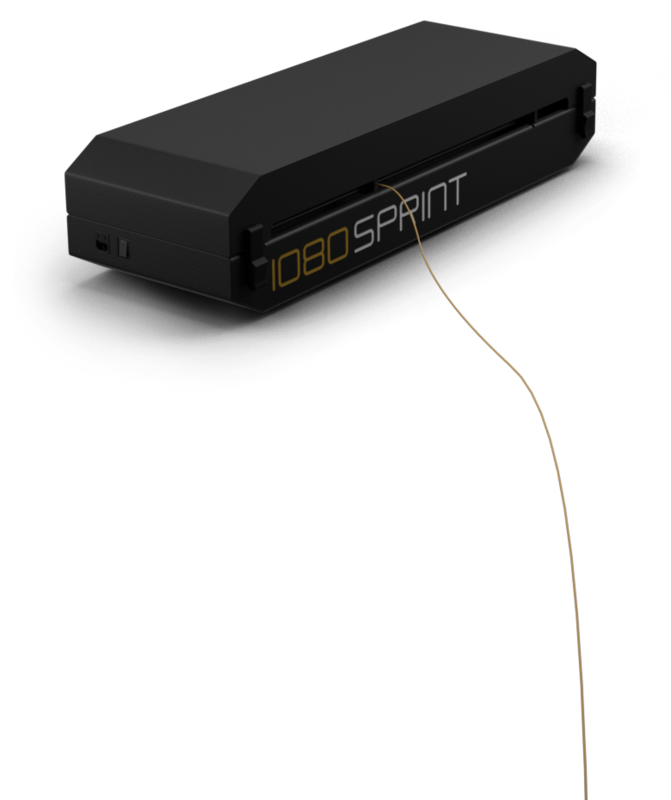 The 1080 Sprint system is used by professional athletes to practice running and swimming with a variable, and highly customizable resistance. The hardware is controlled via a tablet interface that is designed to work with all 1080 Motion products. We’ve supported 1080 Motion with the product design of their 1080 Sprint hardware; a robust yet light aluminium construction, as well as the UX design of their user interface software.